ZLINE 42 in. 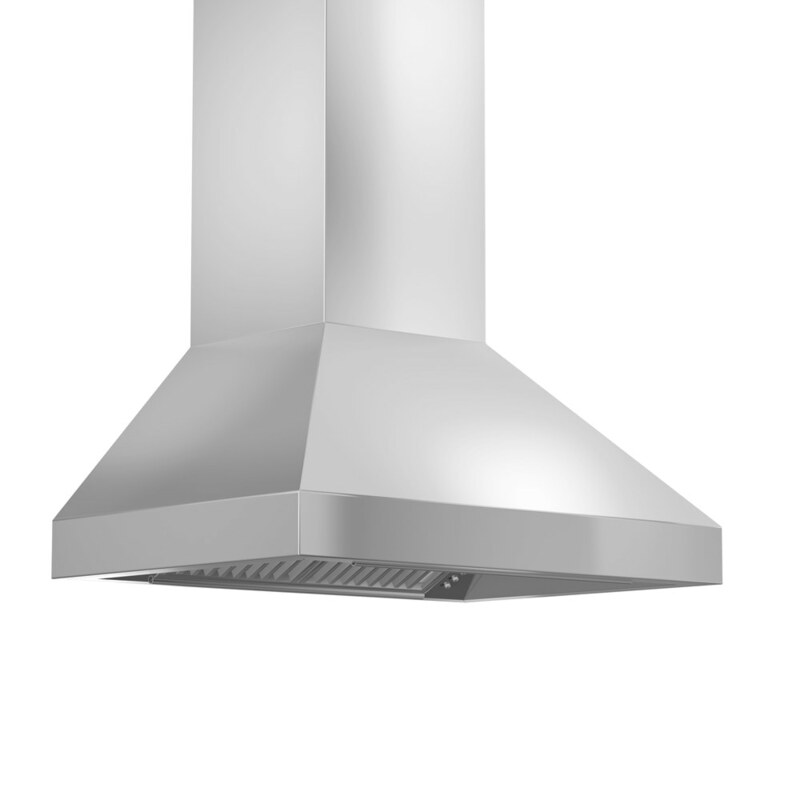 1200 CFM Remote Blower Wall Mount Range Hood in Stainless Steel (597-RD-42 ) has a modern design and built-to-last quality that would make it a great addition to any home or kitchen remodel. This hood’s high-performance 4-speed motor will provide all the power you need to quietly and efficiently ventilate your kitchen.